Hi everyone! Io siento, no hablo Espanyol! 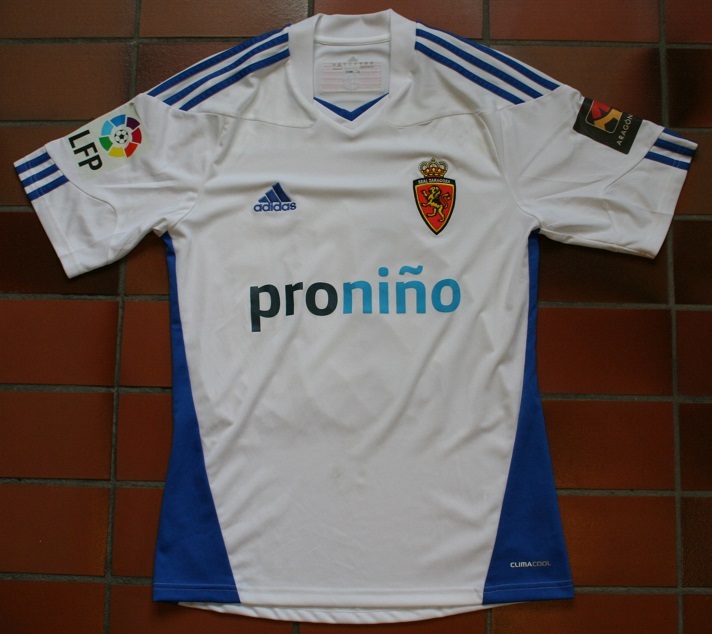 I am a Dutch fan of Zaragoza, and I write weekly articles about interesting camisetas for my blog about football shirts! This week I decided to take a closer look at my matchworn Said Boutahar shirt, made by adidas for the 2010/2011 season, and I hope everyone will take a look to see what I wrote about it.